Linkedin keeps suggesting that I friend request ALL 978 of the people I have EVER emailed who are also on Linkedin. I am considering clicking “add connections” so it will just stop. Some of those people will invariably click the “I do not know this person weirdo stopit” button. Except it will not stop. LinkedIn has figured out the same viral strategy that made Sid Meier’s Civilization series so addictive. As soon as you finish one challenge, another appears. Invite someone you don’t know to LinkedIn, and you’ll see a page of potential people to invite. Tag someone having expertise in some_subject, that person will be replaced with another. Click the link to fill in the information about your high school, you’ll be asked to fill in information about middle school. Surely the experts at LinkedIn know this annoys us. As networks fill with people we sort of remember from that one office party they actually become weaker. 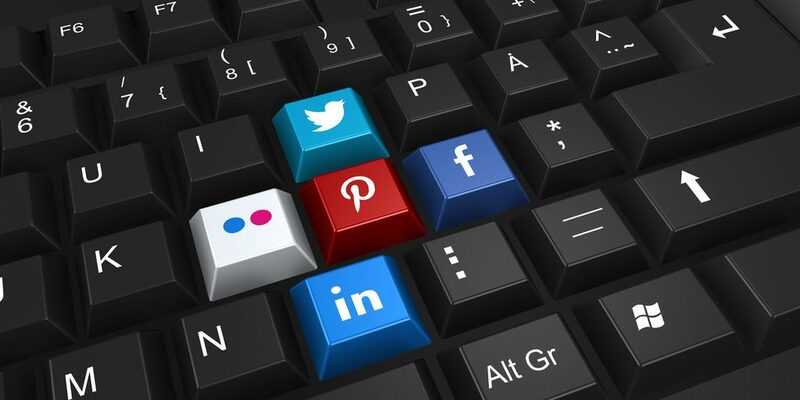 As online profiles bloat it becomes harder to get a quick summary. We lose productivity. It turns out that Senior Management at LinkedIn has incentives to make the software addictive and viral. You could say LinkedIn’s own management is addicted to addiction. It turns out the senior executives at Microsoft, all the way up to the CEO, all have their stock option grants, that is, their bonus, influenced by the “number of times logged-in members visit LinkedIn, separated by 30 minutes of inactivity.” One easy way to get this result is to get you to invite people to connect. The other person then gets an email invite and at least clicks the link to see your profile. As a result LinkedIn gets another page view. If you remember “Does Bilbo Bloggins know SQL?” then you remember the most recent technique LinkedIn used to get you to click. That action led the other person to go to the site, then bring you back, and so on. When the endorsement feature ran dry, linkedIn moved to invites. When that runs dry, expect another. On and on until something comes to disrupt the virus. When it comes to a website to connect and meet new people, LinkedIn is basically a monopoly. Annoying as it is, recruiters will continue to pay thousands of dollars a year for contact information on essentially everyone in the job market. 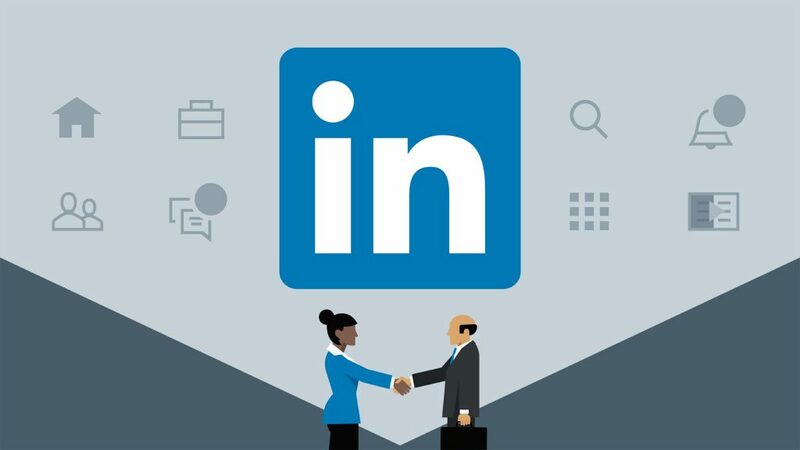 Everyone in the job market that wants a way to connect with recruiters or find that next job will be on LinkedIn. That means people have to use it. 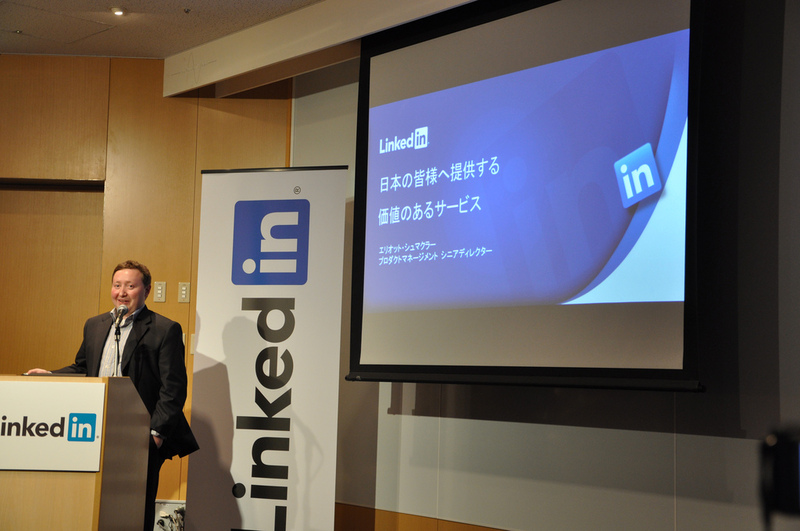 The change will be a new site, or perhaps a mobile app, that displaces LinkedIn. One huge advantage of LinkedIn at this point is the network effect. Any other tool that comes will have to deal with the reality that I have thousands of connections on LinkedIn, while the new tool is a ghost town. Overcoming that hump is possible. Facebook did it by focusing on colleges and college students. A next-generation networking app could do something similar, perhaps allowing candidates to put their portfolios online. This will be especially easy for technical professionals who can check their work into version control — more so for professionals who do open source work. … and it might just be Github.